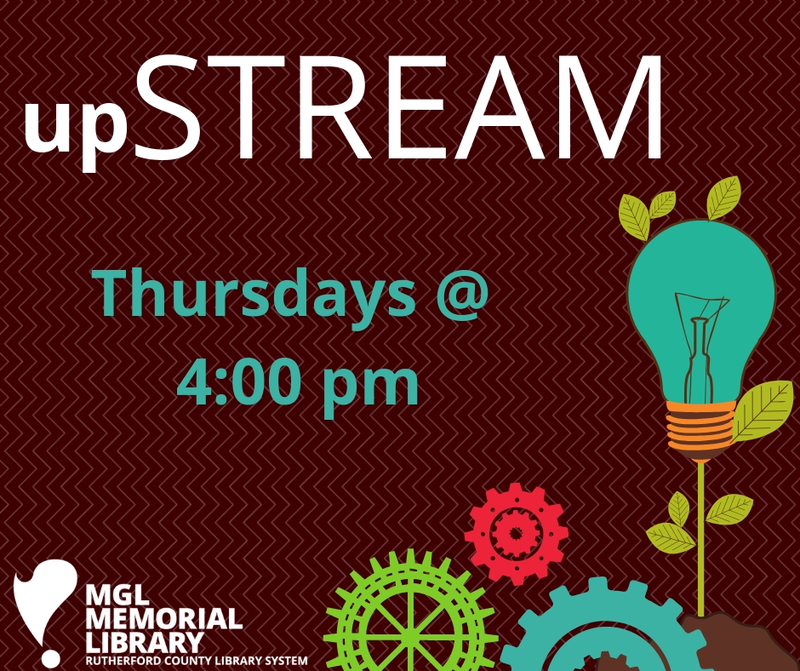 Join us for upSTREAM and explore Science, Technology, Reading, Engineering, Art, and Math! Join us for songs, music, dance, finger-plays, puppet shows, and books. Ages Birth to 23 Months. If you've ever wanted to learn how to code, this is the class for you! 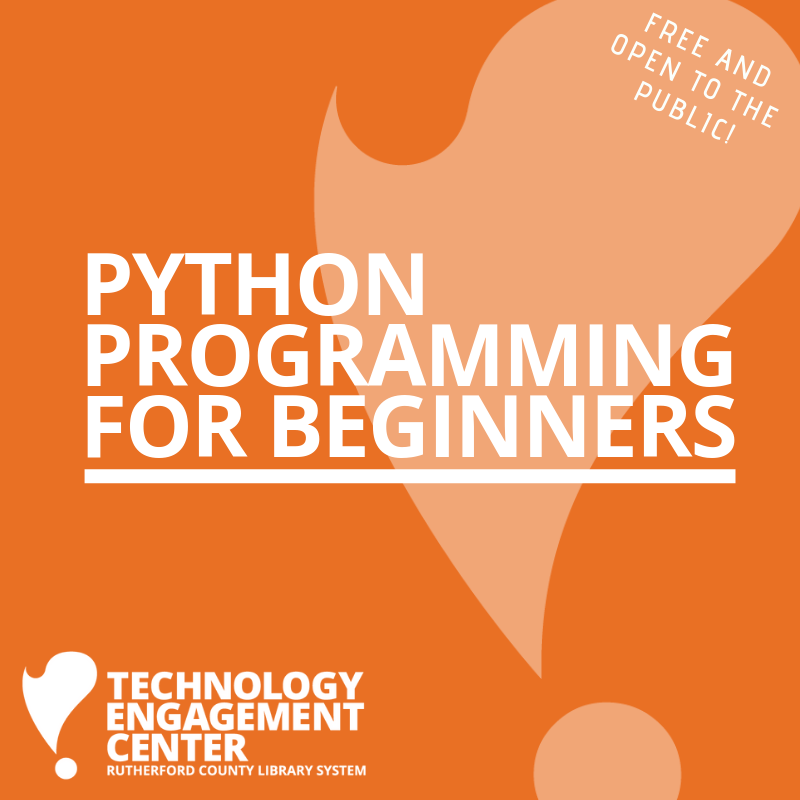 Get started with our beginner level class about one of the most common coding languages: Python. 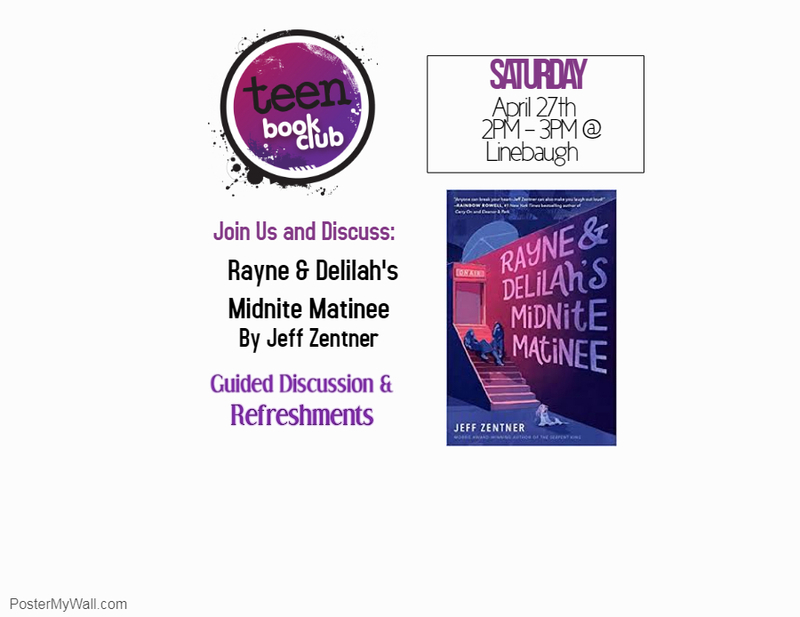 Join us as we discuss Jeff Zentner's third novel, Rayne & Delilah's Midnite Matinee! There will be a guided discussion as well as free refreshments. Geared for teens aged 12-18, but all lovers of the YA genre are welcome to attend! 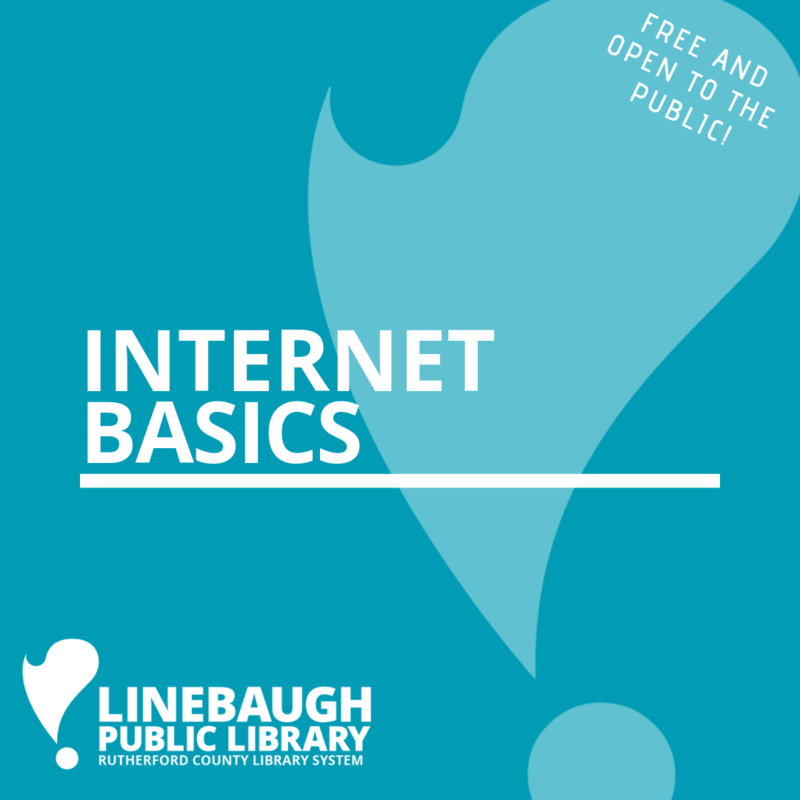 If you're new to the Internet, this class is the perfect way to get started! 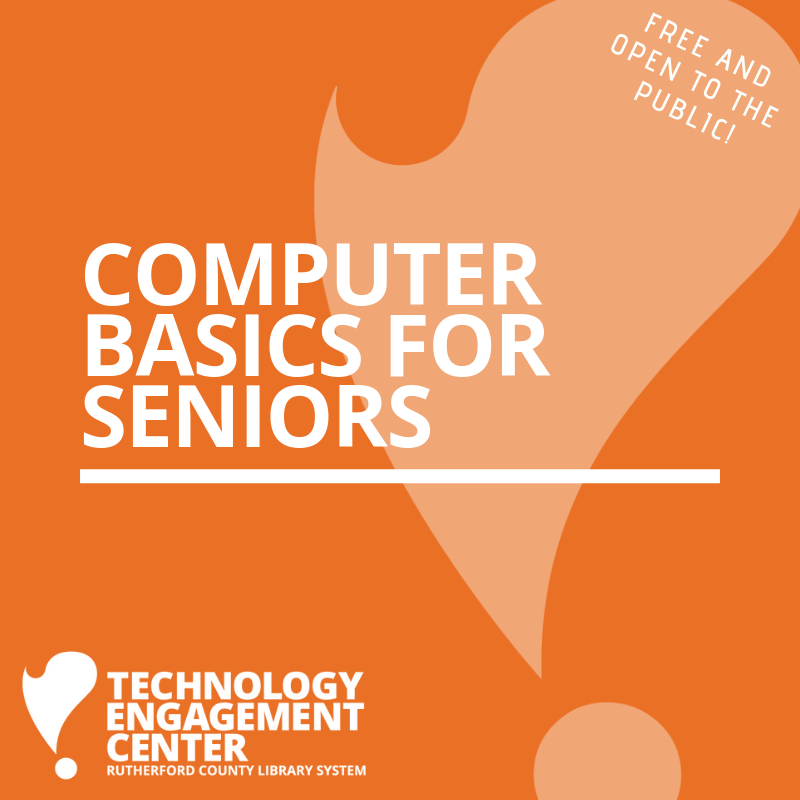 Learn about web browsers, websites, email, social media, search engines, and basic online safety precautions.